Weiss is a contributing author to This is the Place: Women Writing About Home. Anthology contributors include Pam Houston, Amanda Petrusich, Terry Tempest Williams, Jennifer Finney Boyland, and Jane Wong. The book was a New York Times Editors’ Choice. Her science and nature writing has appeared in The Washington Post, Alaska Dispatch News, Alaska Magazine, The American Scholar, and elsewhere. 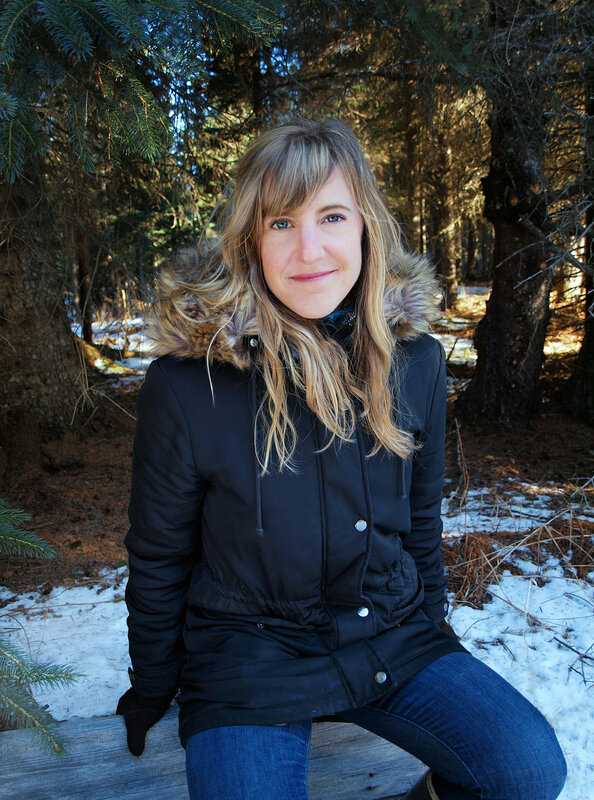 She is a recipient of grants from the University of Alaska and the Rasmuson Foundation to support her work. She lives in Homer, Alaska with her family.